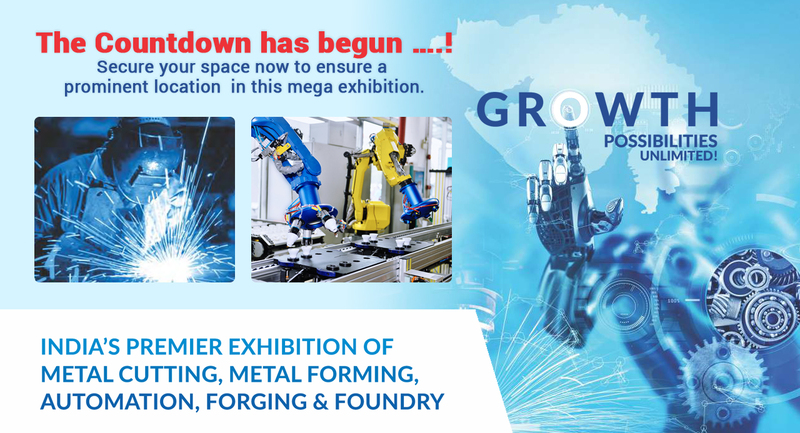 The 7th session of Rajkot Machine Tools Show -2018 is scheduled from 28th Nov to 1st December- 2018 at NSIC Ground, Aji Industrial Area, Rajkot, Gujarat, India. The RMTS 2018 shall be a one-stop destination to address the manufacturing and machine tools requirements of various industry sectors not only in Gujarat but the nation as a whole. 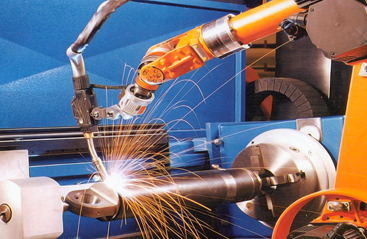 Rajkot Machine Tools Show -2018 shall unveil the latest manufacturing technologies and machine tools solutions which would enable large industries and other small and medium enterprises (SMEs) to leverage and enhance their manufacturing capabilities. 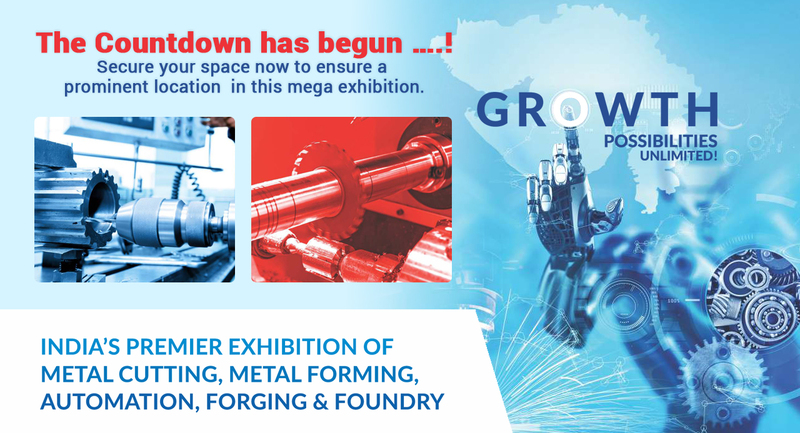 Rajkot Machine Tools Show -2018 will cover the entire gamut of machine tools, ancillary industries and other technologies essential for tomorrow's manufacturing. Further more, RMTS 2018 shall prove to be the ultimate facilitator for b2b cooperation between manufacturers and consumers of all hues connected to machine tools industry. The participating companies can expect to generate targeted sales leads, future business development, demonstrate their products to appropriate audience, network with their key customers and upgrade their knowledge on new technologies & concepts in the market.